The use of the web portal attributes the condition of user thereof and implies the acceptance of all the conditions included in this Legal Notice. The user undertakes to read carefully this Legal Notice in each of the occasions in which he / she intends to use our web portal since this and its conditions of use contained in this Legal Notice may be modified. The access and / or use of this website attributes the condition of USER, which accepts, from said access and / or use, the General Conditions of Use reflected here. The aforementioned conditions will apply regardless of the General Conditions of Contract that in their case are mandatory. This portal provides access to various information, services, or data (hereinafter, “the contents”) belonging to Zéfiro or its licensors to which the user may have access. The user assumes responsibility for the use of the portal. This responsibility extends to the registration that is necessary to access certain services or contents, enabling the contracting of services or enrollment in training programs, subscription to newsletters, news, etc. In this registry the user will be responsible for providing truthful and lawful information. – Perform actions that may produce on the website or through it, by which means, any type of damage to Zéfiro systems or third parties. – Perform without proper authorization, any type of advertising or commercial information directly or covertly, sending mass mailings (“spamming”) or sending large messages in order to block the servers of the network (“mail bombing” ). Zéfiro by itself or as assignee, is the owner of all the intellectual and industrial property rights of its website, as well as the elements contained in it (for example, images, sound, audio, video, software or texts; or logos, combinations of colors, structure and design, selection of used materials, computer programs necessary for its operation, access and use, etc.). By virtue of the provisions of articles 8 and 32.1, second paragraph, of the Law on Intellectual Property, the reproduction, distribution and public communication, including the method of making them available, of all or part of the articles is expressly prohibited. contents of this web page, with commercial ends, in any support and by any technical means, without the authorization of Zéfiro. 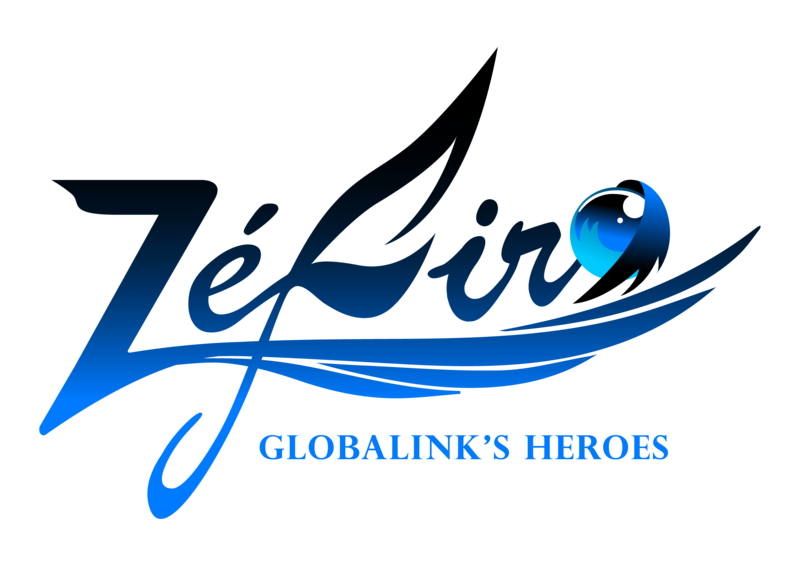 The user agrees to respect the rights of Intellectual and Industrial Property owned by Zéfiro. – In no case can be understood that we give users any right to exploit the content exposed beyond what is strictly necessary for viewing them. – We guarantee that all the contents that we put at your disposal are completely original and adequate to the current national legislation, being all of them protected by intellectual property rights. In those cases in which we do not have ownership of the contents, we have all the rights related to public communication, distribution and / or reproduction. – All logos, trademarks and trade names displayed through the website or platform, are owned by us or, where appropriate, by third parties that have allowed us to use and / or exploit them. – Under no circumstances navigation through the website may entail the renunciation, transmission, license or total or partial cession with respect to the rights of intellectual or industrial property, unless otherwise stated in writing.